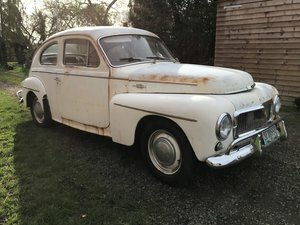 Volvo PV 544 Sport, year 1958. 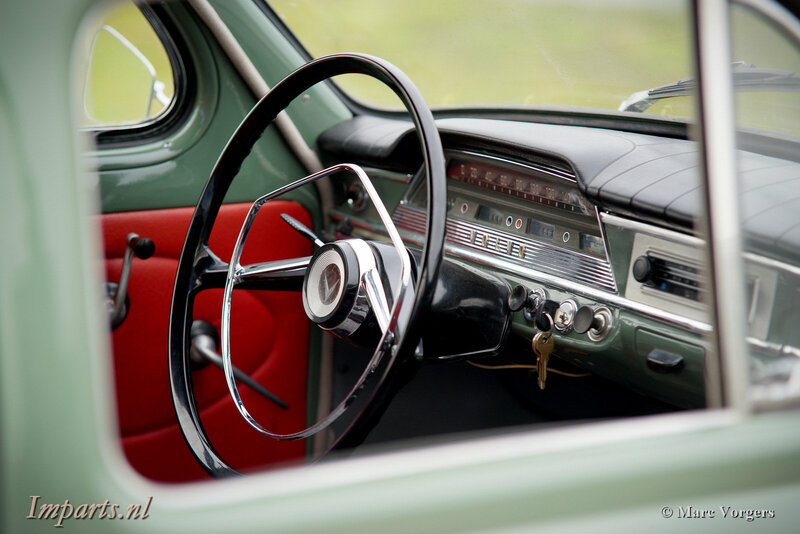 Colour pale green with a grey / red interior and black rubber carpet. 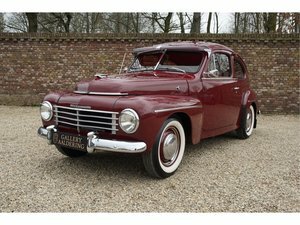 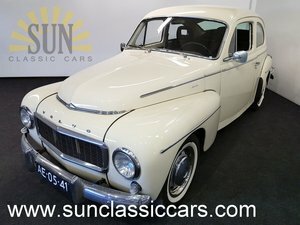 This fantastic Volvo PV 544 Sport was beautifully restored in the past, the automobile is in excellent condition and it drives very well. 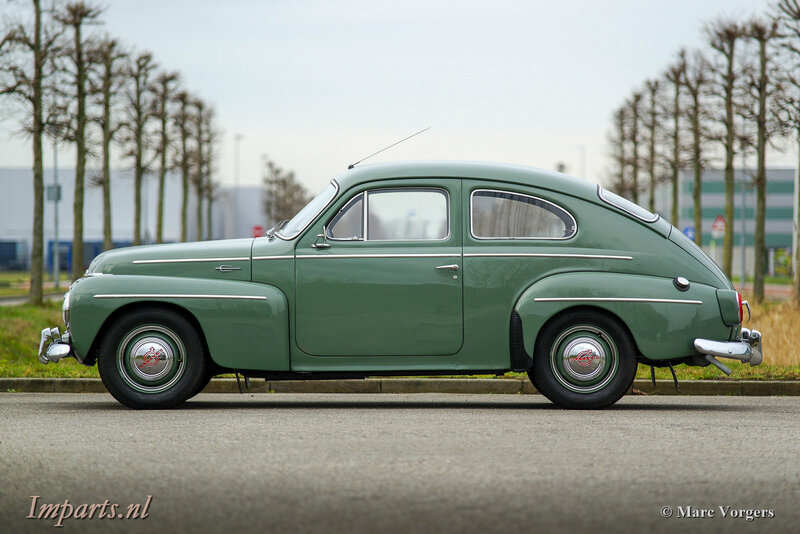 The car features a 1600 cc four cylinder in-line engine mated to a four-speed manually operated gearbox. 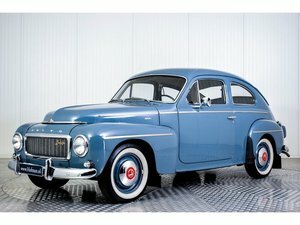 The ‘Sport’ engine features twin S.U. 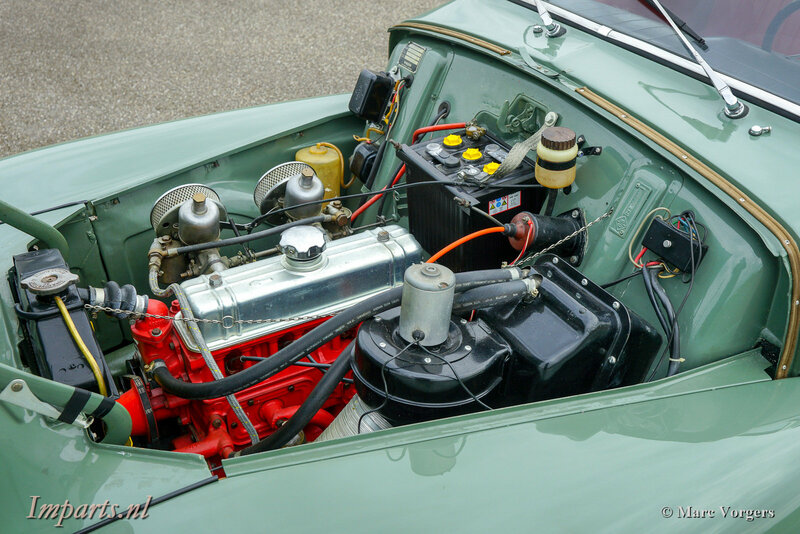 carburettors and the engine delivers a healthy 85 bhp. 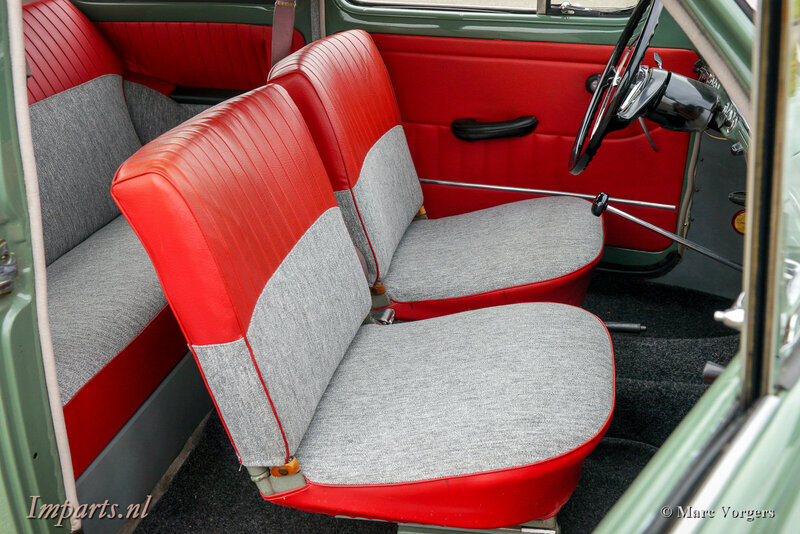 The colour combination of this car is stunning, and the grey / red interior is in perfect condition! 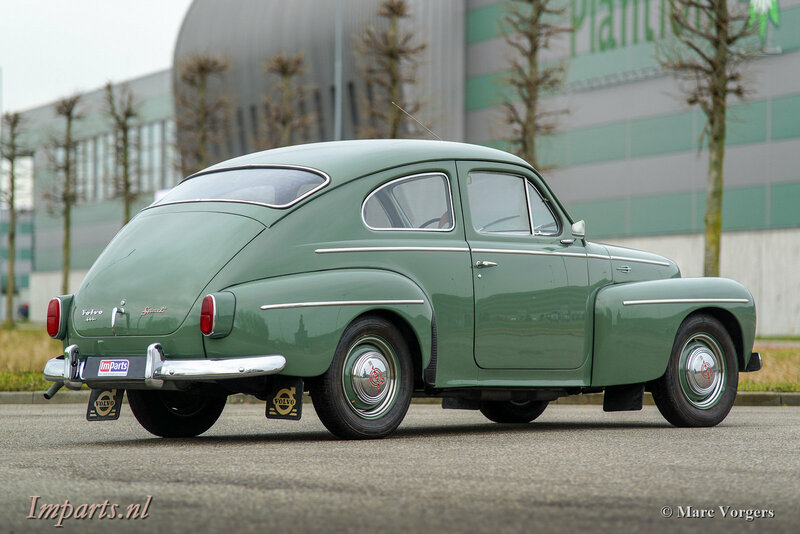 The car is fitted with two door-mounted rear-view mirrors and a classic Blaupunkt Solingen radio. 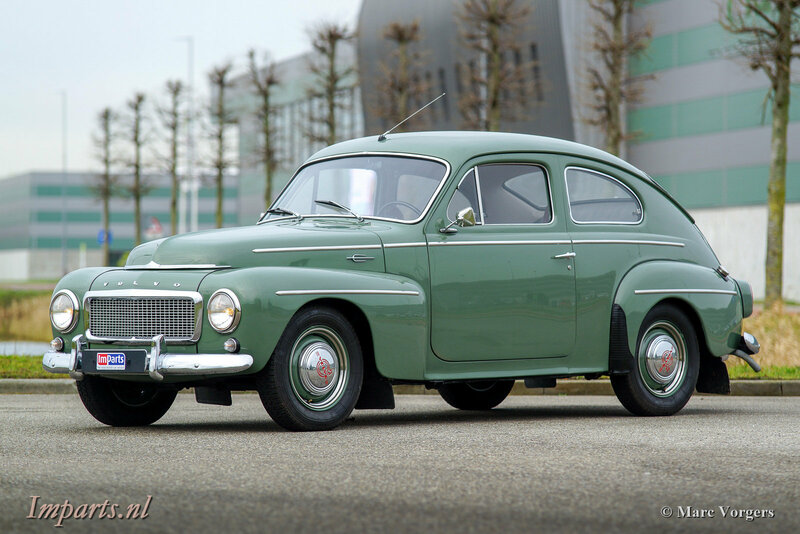 This is a fine specimen; a highly desirable Volvo PV 544 Sport!